Thanks to its rare combination of geography, latitude and attitude, the Charleston area – and its 90 miles of coastline – has considerable eco-appeal. Paddle through a salt marsh at sunrise, hit the golf course mid-morning, build a sandcastle after lunch, or go sailing at sunset: Charleston’s soul-stirring landscapes lure everyone outdoors. 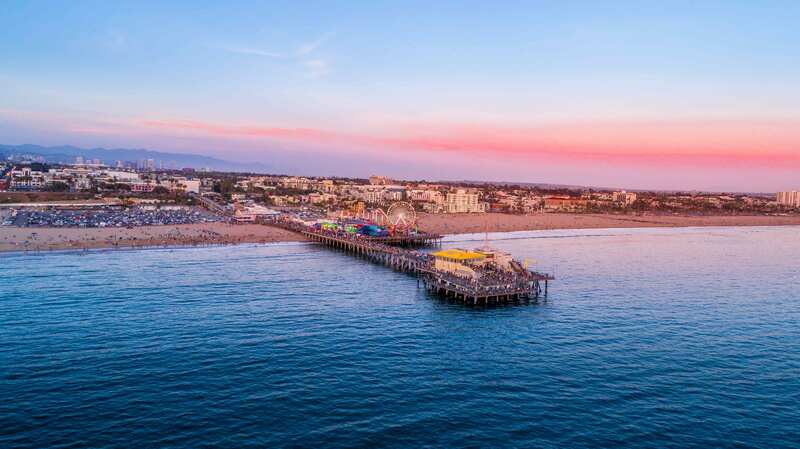 Beach bunnies can look forward to 50 miles of pristine beaches, including Isle of Palms, Sullivan’s Island, Folly Beach, Kiawah Island and Seabrook Island – all of which are in easy reach of the Charleston Historic District. 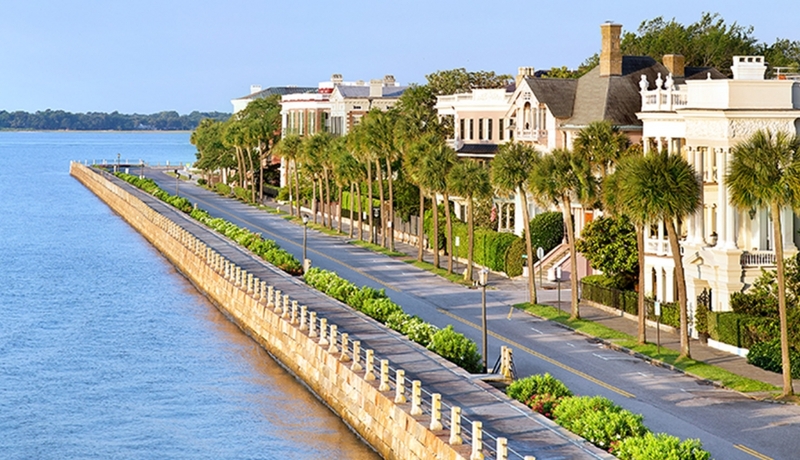 It is with good reason that Outside magazine, America’s leading active-lifestyle publication, heralds Charleston as one of the nation’s best places to live and visit. If there’s one defining aspect of Lowcountry geography, it is water. 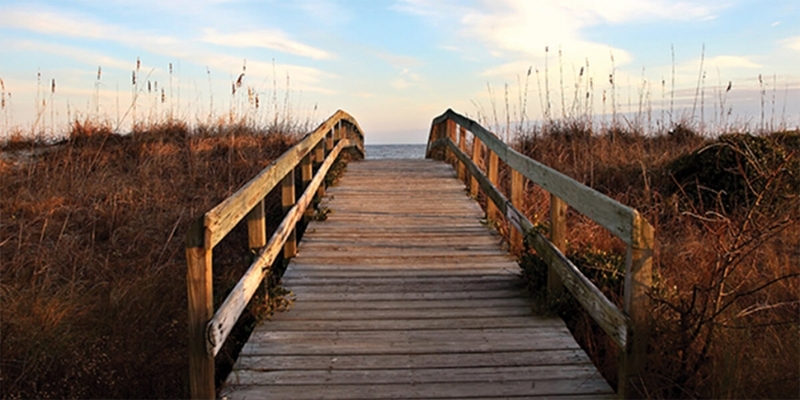 Connected by scores of bridges, including one of the longest cable-stayed structures in North America, the Lowcountry is a mosaic of meandering rivers, picturesque salt marshes and postcard-worthy shores. 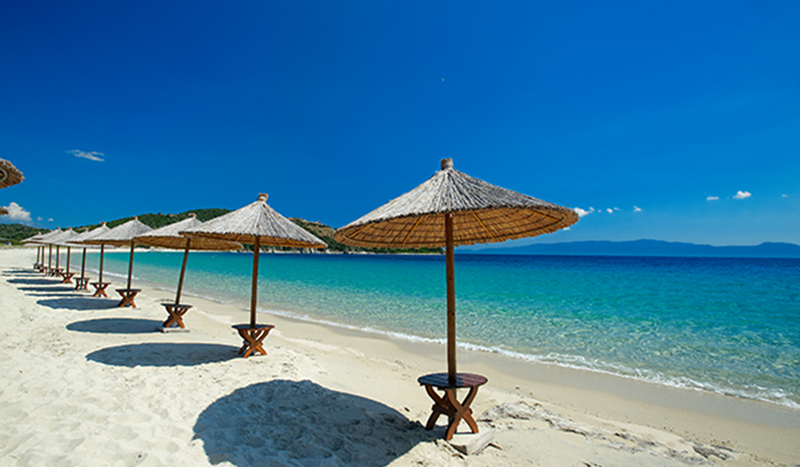 You have plenty of choice when it comes to sun, sand and sea. Head toward the ocean, across the Ben Sawyer swing span bridge, and arrive on Sullivan’s Island, where Edgar Allen Poe penned The Goldbug during his time stationed at Fort Moultrie. Bull Island is a sprawling wildlife refuge that offers 16 miles of trails through pristine maritime wilderness, accessible only by ferry. The Isle of Palms, popular with kiteboarders, is home to Wild Dunes Resort; Folly Beach is a charming bohemian enclave that’s a magnet for surfers. Seabrook Island has a world-class equestrian center and nearby marina for adrenaline charged charter-fishing trips: snag a tarpon with a fly rod or catch a wahoo (a prize game fish) offshore. Charleston’s treasures aren’t limited to its Historic District. 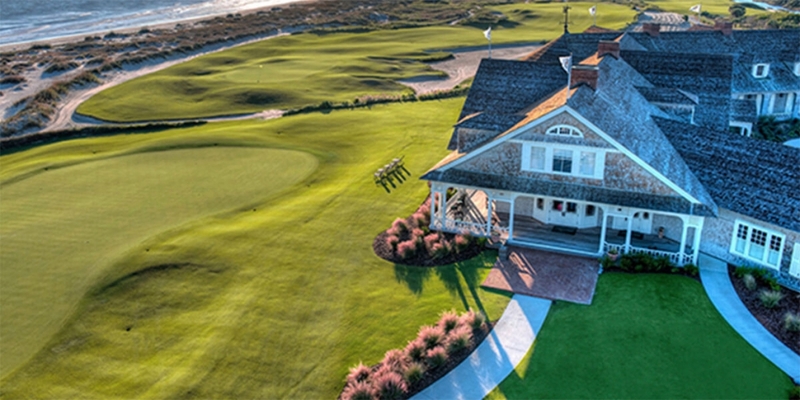 Behold the Ocean Course: a wind-swept masterpiece at the five-star Kiawah Island Golf Resort, 25 miles south of the city. 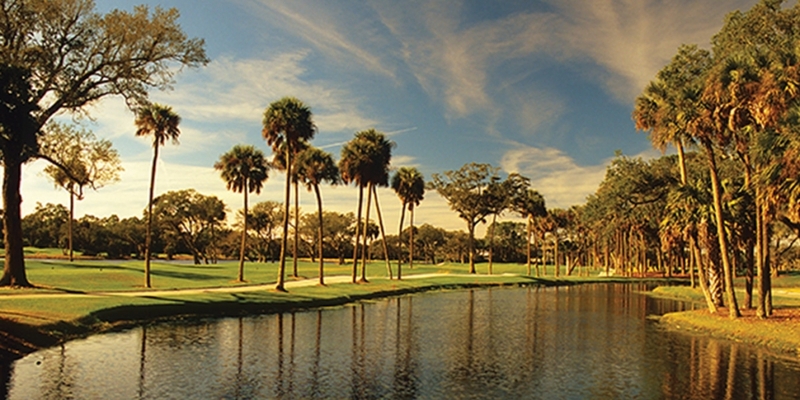 Rated the most difficult golf course in the country, this 27-year-old, Pete Dye-designed triumph was the fifth course in the United States to stage all three of the major tournaments of the PGA of America, including the 1991 Ryder Cup. The crown jewel of the resort’s five golf courses, the Ocean Course is the polar opposite of a typical short-and-sweet resort layout. Hugging the churning Atlantic, it weaves through a vast, exposed terrain strewn with palmettos, sand dunes, sprays of sea oats and beach grass, sprawling marshes and immense thickets of wax myrtle. If you want to combine city thrills with the Great Outdoors, explore Charleston on foot by joining one of the many walking tours. Bulldog Tours offers culinary, history, ghost, historic graveyard and other themed strolls. You could also discover the city with help from the brilliant Amelia Whaley, who was born in Charleston and grew up on one of the nearby sea islands. 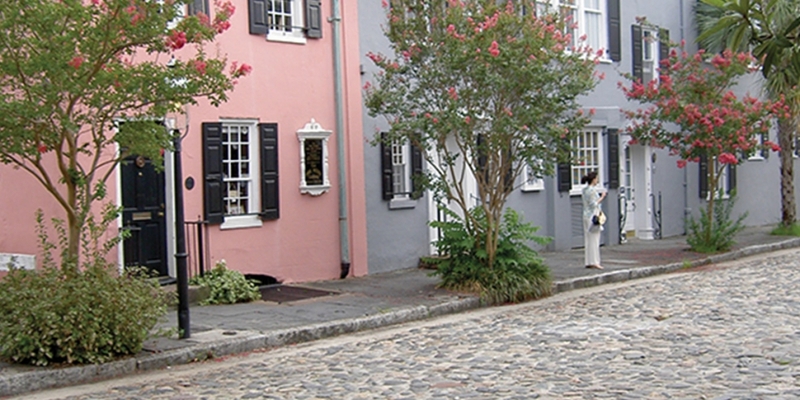 Her company, Touring Charleston, SC, specialises in walking tours of the Historic District. ‘Mimi’ and her fellow tour guide, Sallie Avice du Buisson, love sharing their passion for the city; these Charleston natives have ties that go back to the city’s early settlement.